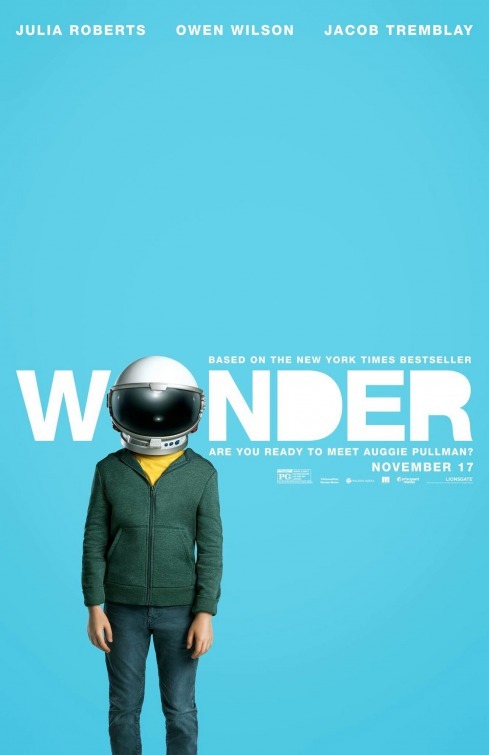 This entry was posted in Movies & Multimedia and tagged book adaptation, bullies, friendship, Middle School, wonder by Phoebe L.. Bookmark the permalink. Nice review! I think the book and movie are both great in their own ways. I read the book, and watched the movie during Thanksgiving break. I remember watching the movie with friends, and constantly commenting on all the differences. I love the book, and the movie was very good on its own. But if you’re always comparing books/movies like me, it didn’t live up to your expectation.